Ladbrokes have today released betting odds for the Stroud constituency General Election results for 2015. Stroud’s former MP David Drew will be pleased to see that he is considered odds on favourite. In 2010 David Drew was defeated by the long-standing Conservative candidate Neil Carmichael by just 2.24%. As a result Stroud is considered as a key battleground for the 2015 election. We know that Stroud features 16th on Labour’s 106 must win seats to secure a majority. We also know that Stroud is considered part of the Conservative 40/40 2015 campaign strategy (hold 40 key marginal and win 40 more). So what will it take for Stroud to once again turn red? 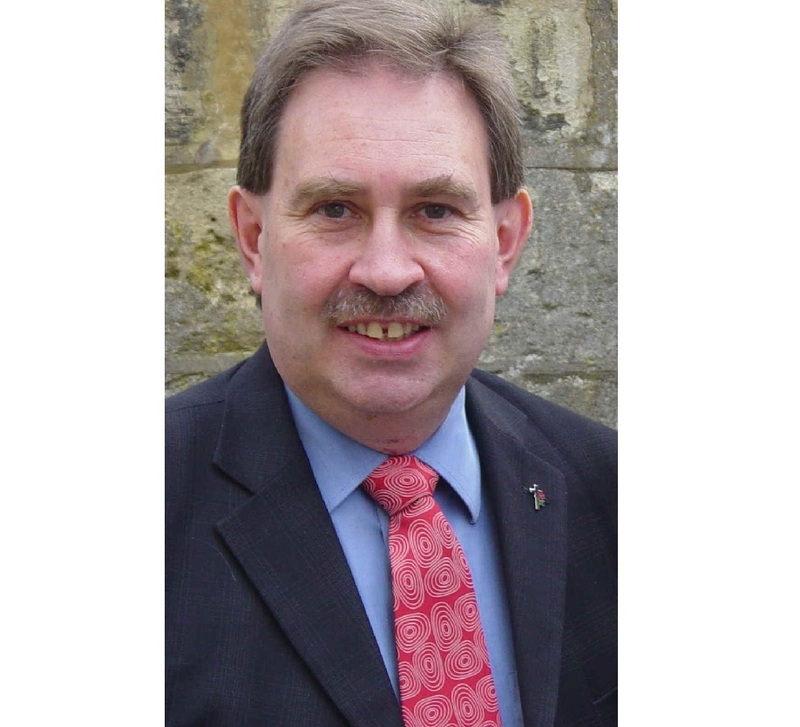 Control the Labour to UKIP vote loss – Although of course UKIP are not a real contender for winning the Stroud seat, they could potentially cost both Labour and the Conservatives dearly. There is evidence to suggest UKIP nationally will dent both Conservative and Labour’s vote share, but locally in Stroud, David Drew is a well-known ‘Eurosceptic’. For Labour to win Stroud back they need to be able to play on this without alienating their core demographic. It will be interesting to watch how the local Labour party plays Drew’s well known ‘Euroscepticism’ in the more working class areas of the constituency such as Storehouse and the centre of Stroud. Mop up the Liberal Democrats – The Liberal Democrats are widely expected to haemorrhage many of their 8,955 votes as the regional party concentrates on re-electing their standing MPs in the South West. To do this Labour need to learn a lesson from the Liberal Democrats and start producing some bar charts that leave the electorate with the clear message: Stroud is a two-horse race, vote Labour to keep the Tories out. It will be interesting to see if this ‘two-horse race’ rhetoric comes out in the Lib Dem strong-hold of Dursley. Keep an eye on The Green Party – Lastly there is also the Green Party which saw their vote drop by about a 1,000 from 2005 to 2010 after a substantial campaign by the local Labour party to present David Drew as the ‘green choice’. Just before the election the local Labour party released an advert that some interpreted as a message from the Green Party endorsing the Labour candidate. Although I don’t expect there to see a repeat of a campaign of such intensity to secure Green votes, I am sure that the local Labour party will be wanting to squash any sign of resurgence from the Greens (who maintain a healthy vote share in local elections). Get their core vote out – At every election we know that the core Conservative vote will turn up to the ballot box. As always, Labour’s challenge will be to ensure that their core support gets out to vote. With this in mind, expect to see a big push for up-dating voter intentions* on their data-bases and then a mammoth election day operation! *Steve’s tip of the day. To avoid having your door knocked on constantly on election day, tell whatever party that turns up your doorstep that you would never consider voting for them. This way you’re placed in their records as a waste of time to chase on election day. I read in your blog that David Drew is Euro-sceptic. Based on my personal experience of him, I can say in my opinion he is as Xenaphobic as they come. Not the person who should be an MP!!! or even a District Counselor. The danger of writing this is that it can unleash a new phase of the most vile targeted Xenophobic hate crimes. Endured two years of them so should be used to my cat being harmed, my car being bashed and being kept awake for nights and nights. According to the Geneva Convention, sleep deprivation is a form of torture but when I asked the labour office to let him phone me, all he could do was scream down the phone. Up to now he has not apologized for this behaviour unbecoming a Counselor or MP. Well that is what I think! Sorry to hear about your experience but I feel honour bound as someone who often criticizes David Drew to say that, in my experience, he is far from xenophobic!